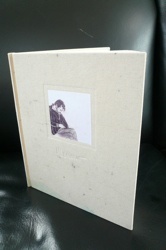 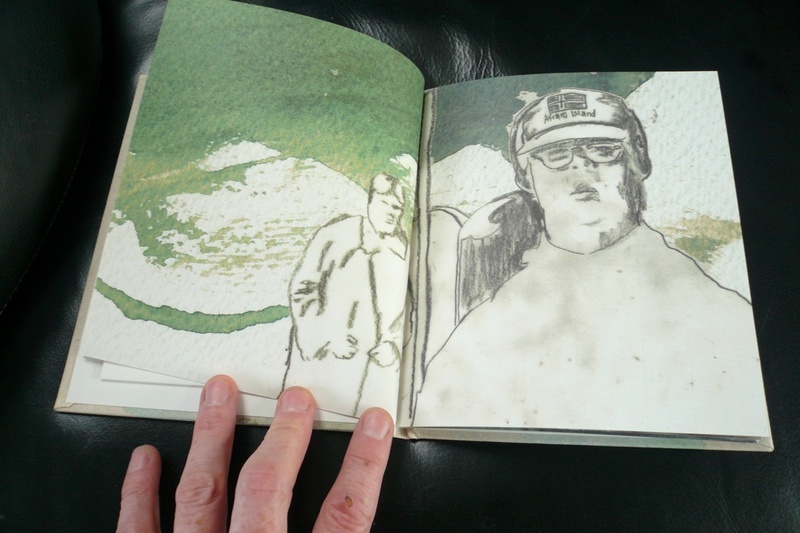 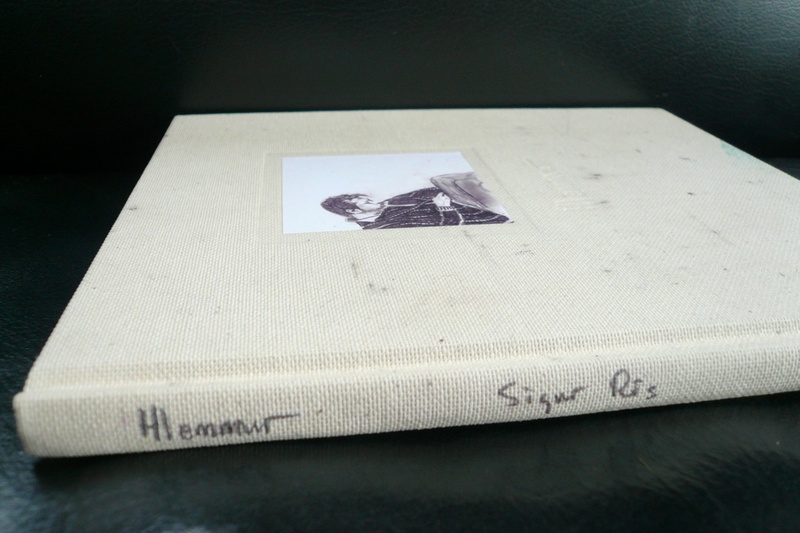 released in august 2007, this limited edition book combines the hlemmur documentary on dvd aswell as the sigur rós scored soundtrack on cd aswell as original pencil drawings by the band. 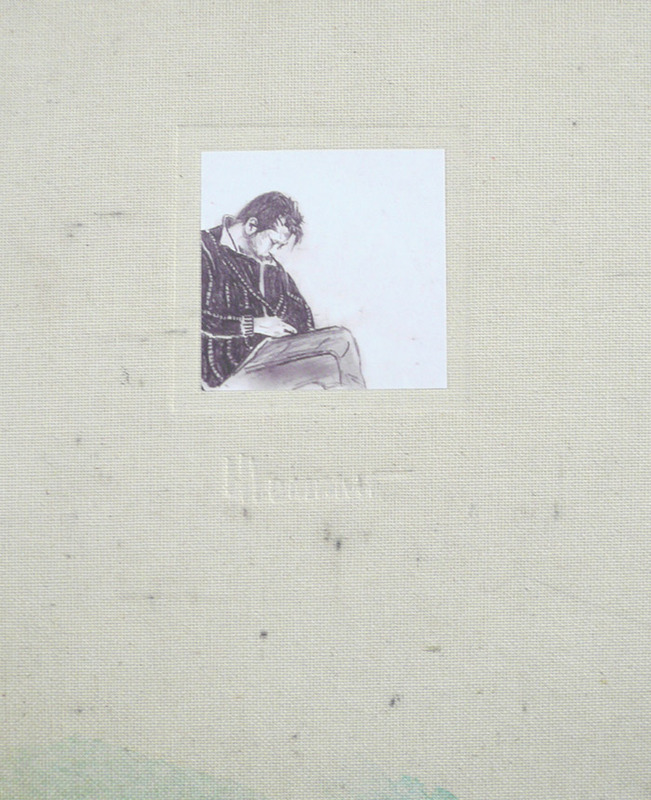 "it comes as a hessian covered hardback measuring 20 x 17cm, with a cute inset plate and the word 'hlemmur' subtlely debossed into the front cover. 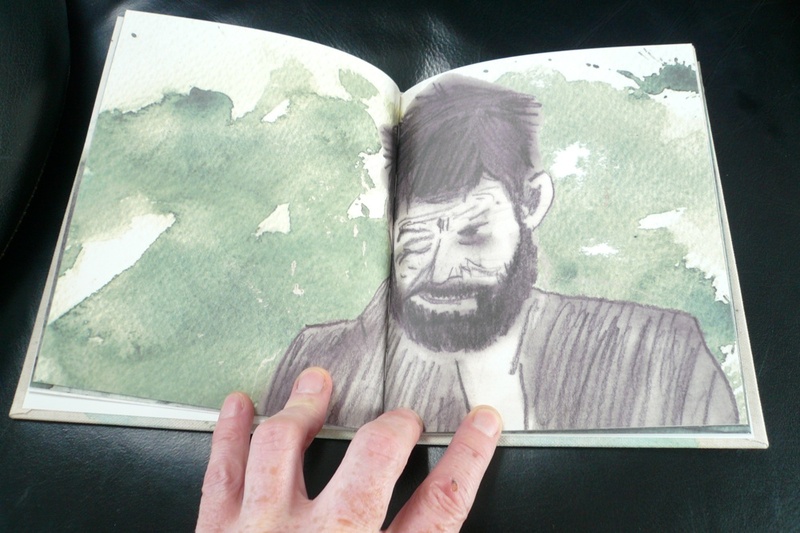 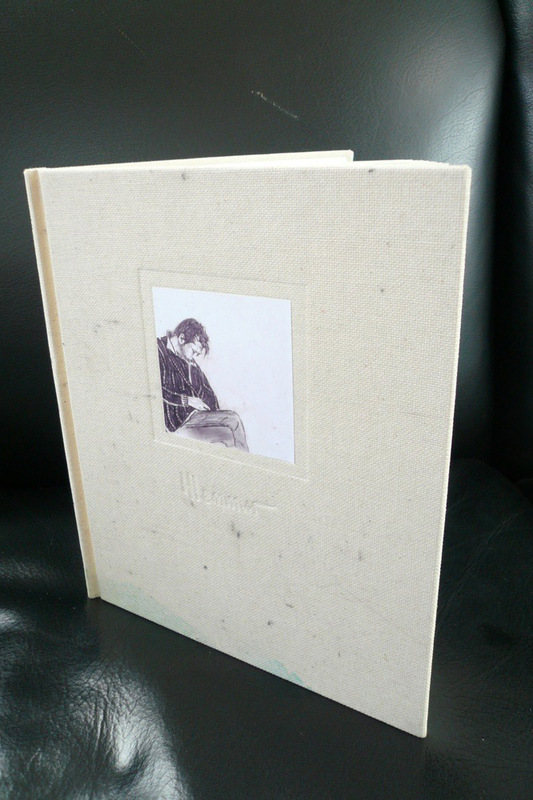 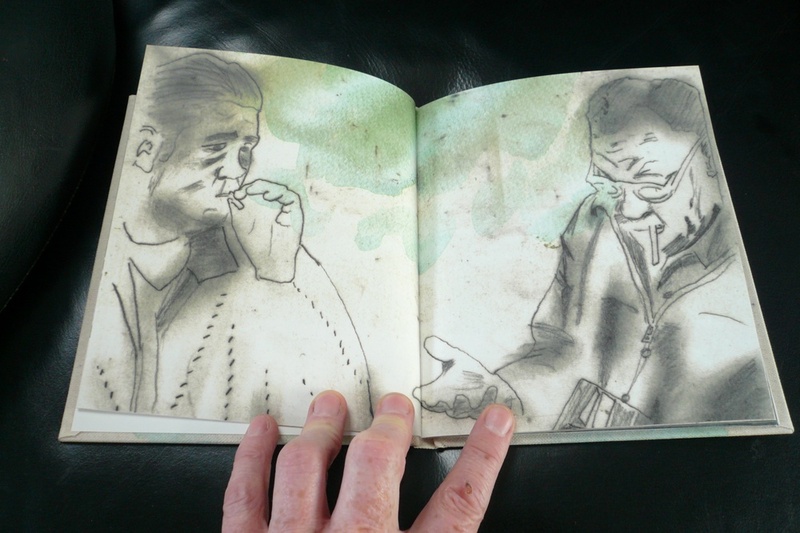 each copy is individually stamped and numbered 1 - 3,000, and contains 48 pages of beautifully reproduced pencil drawings by members of sigur rós. 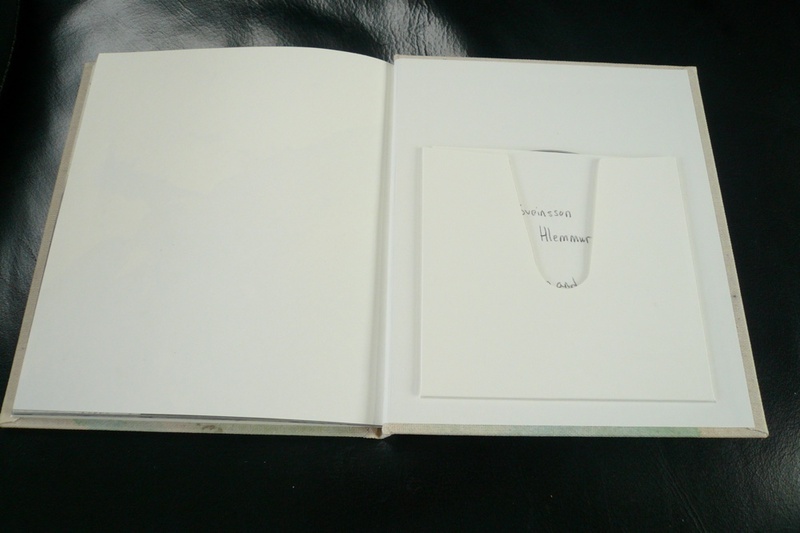 there is no text, save for track-listings and minimal spine information. 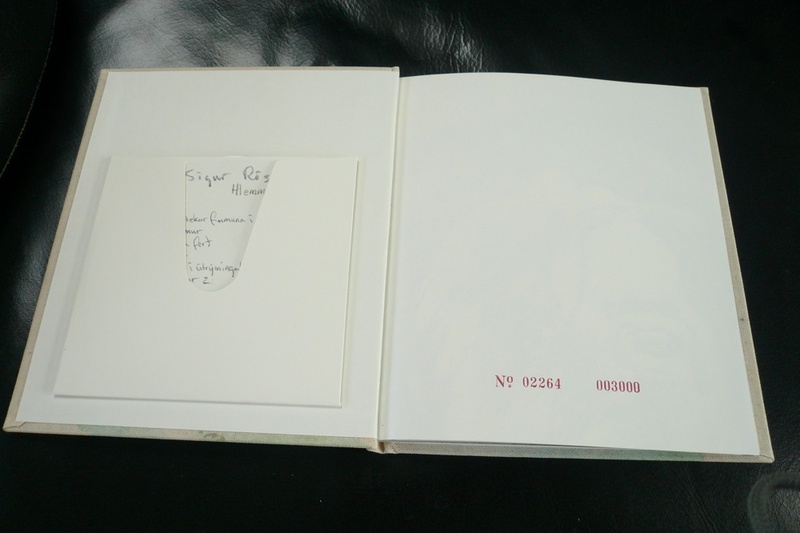 a cd of the full musical score comes in a pochette on the inside front cover, while the dvd of the documentary is likewise housed in the inside back cover."